THE platinum miners had to invest in growing market demand to ensure the continued viability of their industry and the key priority was to stop the current decline in platinum jewellery demand in China. 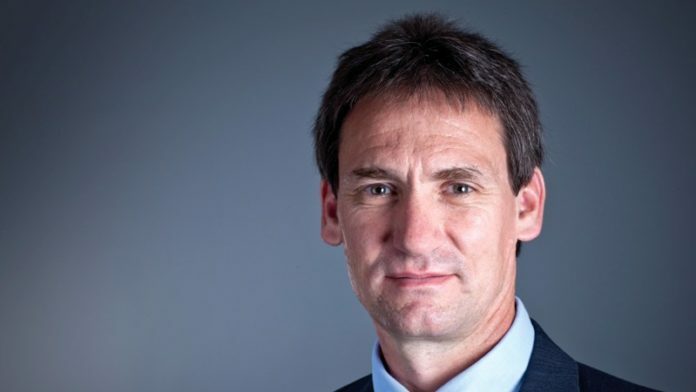 That’s according to Anglo American Platinum (AngloPat) CEO, Chris Griffith, who told delegates at the PGMs (Platinum Group Metals) Industry Day conference held today in Johannesburg that the Chinese jewellery market was falling at a rate of between 100,000 ounces and 200,000 oz of platinum annually. Griffith commented: “The solution for this industry is not to kick the tyres at some mine to reduce costs … the solution is to create additional demand and very few industries have that potential”. Asked by Nedbank analyst, Leon Esterhuizen, why platinum miners should not instead focus on their traditional response to rising prices – which was to increase output – Griffith replied: “We will make far more money through investing in demand than by investing in new supply. “We are all groomed as miners to think like that (to grow supply), but we can reap immense profits over the next five to ten years by first focussing on putting money into demand. “That turns on really quickly, much quicker than we can respond on the mining front. Reality on the mining front is that the ability to bring metal to the market rapidly is not there. My message to miners is to invest in demand first and we will make incredible amounts of money as that demand comes and then supply will catch up”. Griffith said research from past performance had shown that “… the best lever we can pull to grow demand for platinum is by stimulating jewellery demand. This gets us the best return by a country mile on our marketing spend”. Pointing to the initiatives launched by industry marketing arm the Platinum Guild International (PGI) in Japan in the Eighties and China in the Nineties, Griffith said this had delivered more than 1.5 million oz of platinum demand a year. “Market development works and we need to support and fund the PGI to address the declining China jewellery sector. This still offers the single, biggest growth opportunity globally. We simply cannot allow the platinum jewellery market in China to continue losing between 100,000 oz and 200,000 oz of platinum annually which is equivalent to a medium-sized platinum mine. Griffith said it was crucial for the platinum producers to act now “… while we have the basket price in our favour”. That was a reference to the improvement in financial conditions for the platinum miners over the past year from a situation where the platinum industry was described as being “… in a crisis” at the same conference in April 2018. Griffith pointed out that, in 2017, around 65% of the South African platinum industry was loss-making. The increase in the prices of rhodium and palladium over the past year had resulted in a situation where all the mines were now back in the black.